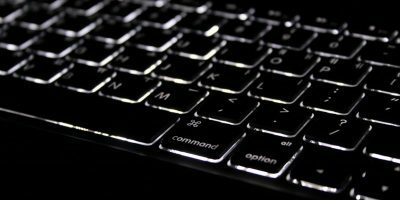 Have you ever run an application, or played a game on your Mac only to find that the CPU’s fans start to spin very loudly and the machine becomes very hot? This can be very concerning, and if left unattended, it could fry your machine. 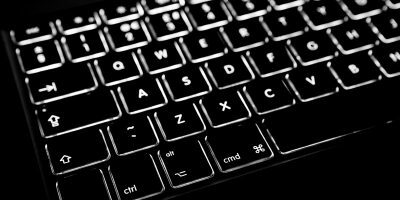 So how exactly can you know what’s going on with the hardware on your Mac? TG Pro is one application that helps you know this information. 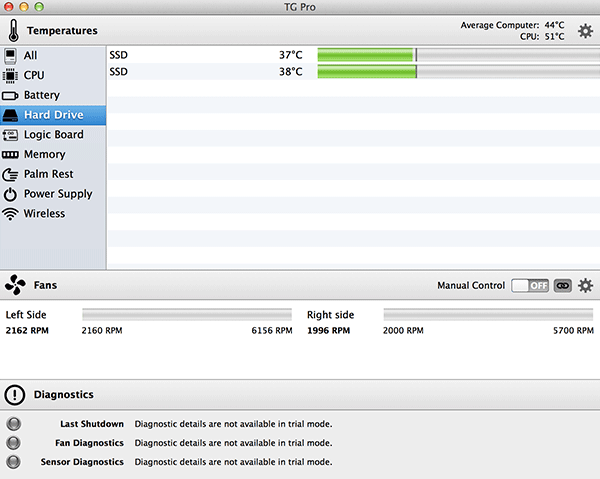 Once you find something not right with your Mac, you can use TG Pro to diagnose and fix the issue. 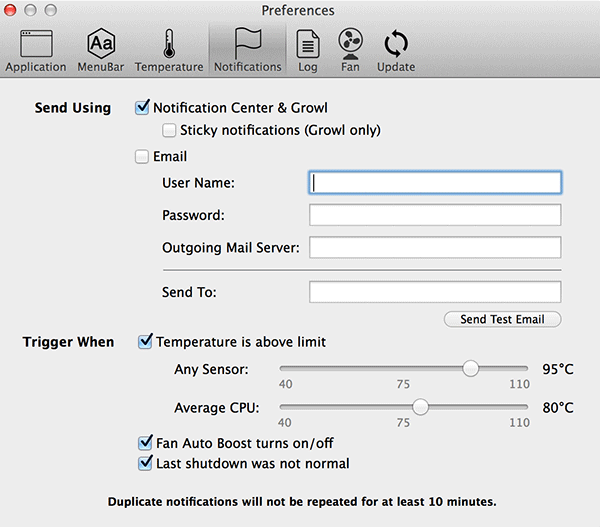 TG Pro is a Mac application that lets you keep your Mac cool. What this app does is let you control the fan speed, monitor temperatures, and find faulty sensors on your machine. This should definitely help you find out if something is wrong with your machine and needs to be changed. The main interface of the app contains all the information about the temperatures of various parts on your machine. On the left side you can see the options that when clicked, expand to more details. The first option that says “All” shows details of all the components of your computer. It allows you to see all information at a glance. If you wish to know the temperature of a particular component, say your hard drive, just click on the option and it will expand in the main content area. That is where you can measure the temperature and find out if it’s overheated so you can turn your machine off for awhile and let it cool down. One of the great features that the app comes preloaded with is AutoBoot. What it does is speed up your fan when the temperature meets a certain level specified by you. 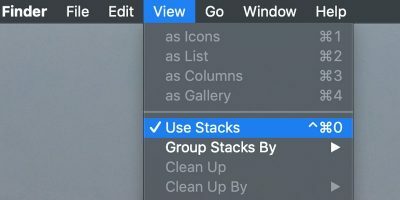 You can now play any resource-intensive game smoothly, even if they weren’t working well before. 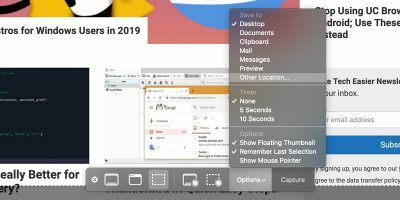 The app icon sits in the status bar on your Mac, so you can access it with a single click regardless of what app or window you are using on your machine. And when there is an issue with a hardware part on your computer, you can diagnose it using the “Diagnostic Tool” in the app. It keeps a log for you to review as well as helps you find faulty sensors that might be causing issues while you use your computer. 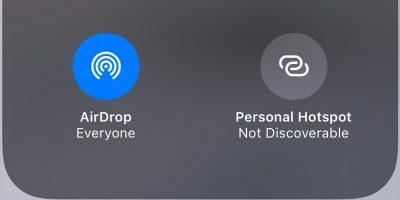 You don’t need to keep the app open for it to recognize your hardware. 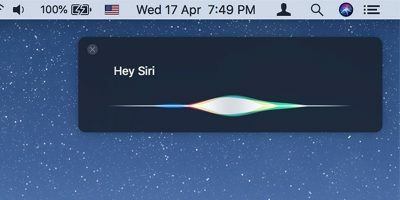 It works fine in the background and gives you important information right in the menu bar. 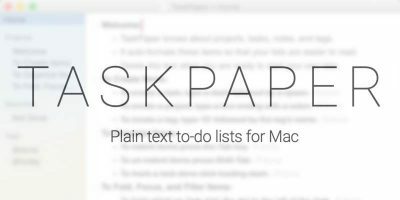 This helps you focus on your actual work rather than spending your valuable time on maintaining an app like this. 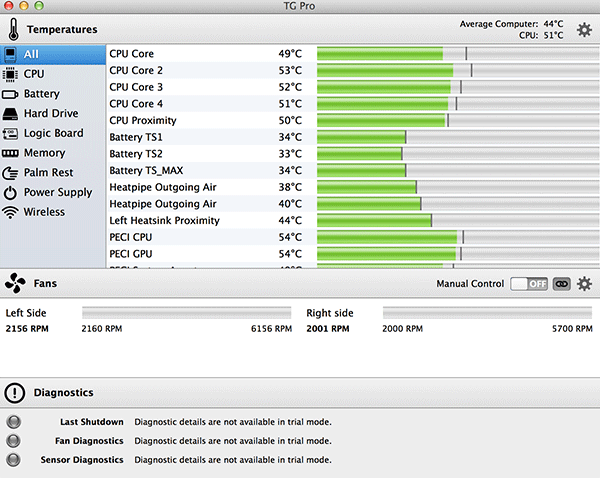 The TG Pro app works on almost all the Mac devices, including Mac Pro 2013, MacBook Pros (Retina variants), iMacs, Mac Minis, MacBook Air, and Mac Pros. So no matter what Mac you have, you’re covered. 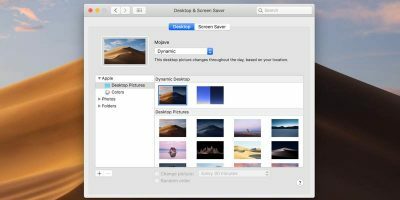 Keeping an eye on the hardware of your Mac is as important as keeping your apps safe and secure. The TG Pro app makes the whole job easier for you, like controlling fan speed, and so on, and requires almost no user configuration. Let us know how it works for you! Thanks to Tunabelly Software, we have 5 licence keys for TG Pro to give away. To participate in this giveaway, all you need to do is connect with your email address (so we can contact you if you are the winner). This will earn you a single chance. This giveaway contest has ended. The winners have been notified of their winnings. Thanks to Tunabelly Software for the kind sponsorship. If you would like to sponsor a giveaway, contact us here.